Having worked for eight companies and consulted with many more, I have seen all types of business cultures. But when you boil them down, there are really just two kinds: structured and unstructured. Structured cultures involve an approved “code of conduct,” which is enforced by management. 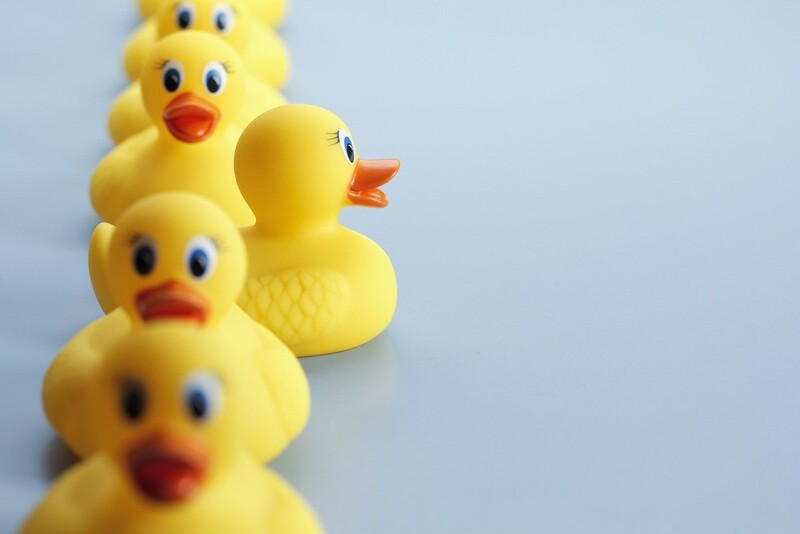 In an unstructured culture, the behavior of the leader sets the tone for the rest of the organization. Structured culture is generally found in larger organizations where employees span multiple locations. In this case, the goal of the documented culture is to educate everyone on how they are supposed to act and interact with their coworkers. By including Core Values in performance reports, management can subjectively judge whether employees have met their standards. This practice only allows a company to force compliance but does not necessarily forge a positive culture. Management can’t force people to “feel” a certain way about the organization, and if a culture is created at the top and forced down, it becomes a false representation of how a company behaves. A better way is to form a cross-functional team that includes managers and employees for the purpose of delivering recommendations of Core Values (i.e. Mutual Respect, Trust, Integrity, Sharing, Helping, etc.) to senior management for approval. This represents more of a “by the people, for the people” plan. In addition, instead of disciplining for non-compliance, create a reward or recognition program for those who display these values. Unstructured culture, more commonly found in smaller companies, is more of a feeling than a predetermined set of standards. If people feel they are safe (both physically and emotionally), treated fairly, heard when voicing concerns, in comfortable surroundings, challenged, and working with people they respect, a positive homegrown culture will result. Employees reflect a positive culture on their faces, in how they interact with coworkers and customers, through the effort they put into their jobs, and through the connection they feel to the organization. In a larger company, formalized culture comes from the top, down. If the president of the company believes having a positive culture is important, he or she will set the tone for the organization and have the Human Resources department distribute a set of evolving values and attitudes, provide training, integrate the elements into performance reviews, and instill consequences for non-compliance and/or recognition for exemplary displays. In smaller companies, however, “like attracts like.” If the president of the company treats his or her managers aggressively, then managers will, in turn, treat employees aggressively. Sometimes disguising their actions as “holding someone accountable,” authoritarian leaders and managers generally rule with a stick. They pack on work, set tight deadlines, reprimand any voiced concerns or dissent, and feel little to no empathy for their workers. However, the opposite can also be true. If the president is fair, considerate, interested in employee welfare, educates rather than dictates, and empowers and trusts their managers and employees, the company culture will likely be far more positive. Within every company, there occasionally appears a “bad apple.” This individual somehow made his or her way into the company and is now making everyone else’s life miserable. Generally, within a small company, enough grumbling eventually gets the ear of the president. However, if the president is someone who avoids confrontation, the issue may linger. But what about the troublemaker’s manager? The “bad apple” may be an excellent performer who is fantastic with clients and provides highly detailed and accurate work, but no one in the office wants to be around him or her. Perhaps the individual makes caustic comments that are borderline harassment. After repeated counseling sessions, the behavior doesn’t improve and is now impacting morale. The manager could either insist the individual work remotely with access to very few internal employees, or fire them. It is unfortunate to let high performers go, but when they begin to negatively affect the culture and employee trust, it’s a necessity. In either case, if you have a “bad apple,” pick and discard it early on. Otherwise, it will spoil the culture your company has worked so hard to build. The best way to avoid bringing in a “bad apple” is to carefully screen candidates before hiring. At a minimum, have individuals at different levels interview candidates and provide their candid comments to the hiring manager in writing. Beyond determining whether an individual has the skills required, incorporate questions that will draw out their personality. Do they anger quickly? Do they get defensive? How have they resolved disagreements in the past? Do they appear to be arrogant? Do they smile? Do they seem genuine? Another approach is to implement personality tests, like the Myers-Briggs, customized toward the type of employees you want in your organization. Also, realize you may want different types of personalities within different roles. For example, you may want a salesperson to be extroverted and personable, but an accountant to be more introverted and focused. However, you might also want every hired individual to display common characteristics, such as caring, personable, respectful, and dedicated, because your company values those culture traits. It may seem trivial, but hold onto those traditions that made your company unique. Before you grew in size and scale, you were once a small company. Maybe the president used to send employees hand-written notes of thanks or bring cakes to the break room to celebrate birthdays. The leadership may have even given out turkeys at Thanksgiving and hams at Christmas. Pay out the bonuses, provide the certificates and awards, and champion the company softball team. Protect the things employees like about the company, and don’t let growth de-humanize the organization. To paraphrase the book Good to Great, let’s assume the company has gotten the right people on the bus and the wrong people off the bus. Still, if senior management doesn’t practice what they have identified as “Core Values” or consistently and organically display the desired behaviors, the good employees will not be there long. Strong contributors will provide their loyalty only in exchange for transparency, empowerment, challenge, respect, fairness, compensation equity, mutual trust, and a sense of belonging. 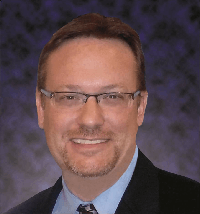 Tony Streeter is the Chief Marketing Officer, SVP at Y&L Consulting, Inc. in San Antonio, Texas. Mr. Streeter has led new product development, Ecommerce marketing, and integrated platform marketing initiatives for major companies such as Harland Clarke, Deluxe Corporation and RR Donnelley.  Currently, Mr. Streeter leads marketing and branding initiatives for Y&L Consulting, a comprehensive IT Services & Solutions company specializing in IT Development, Information Management/BI, and Service Desk Services.